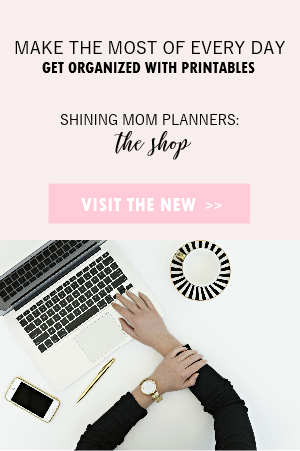 Ready to map out your plans for May? 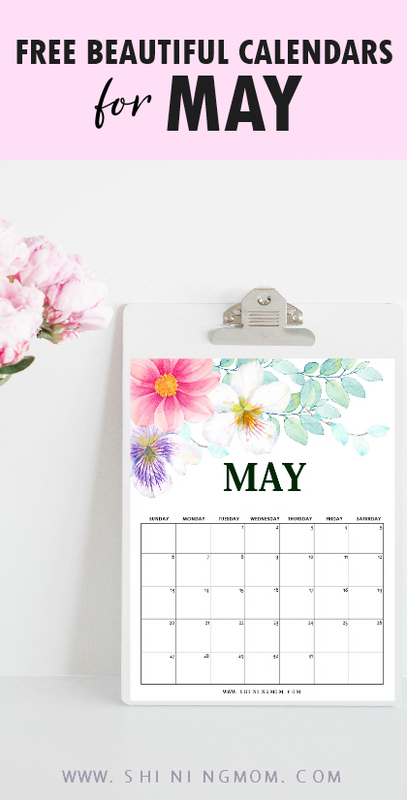 I have here five freshly designed May calendar printables that you can use! 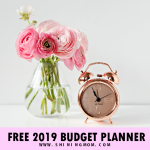 They’re all beautiful; they can inspire you to sit down and start setting your dreams and goals and of course your daily plans for the month! Ahhh, friends! Just a few more days and it’s going to be May. I am extra thrilled about this month. As I’ve told you last time, it’s my birth month hence all the excitement! And because it’s my birth month, I made sure it’s going to be a special month not just for me but for all the Shining Mom readers, too. 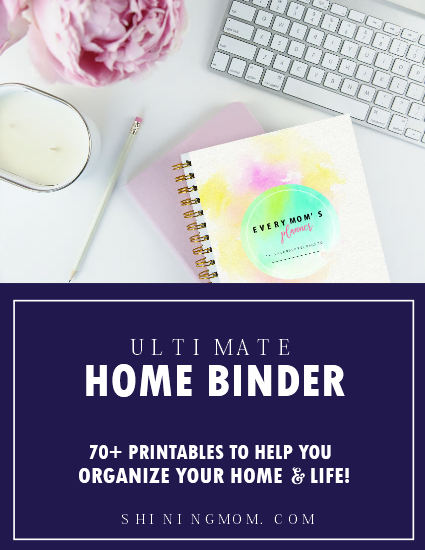 I have so many amazing planners and organizers and freebies lined up that will all be available soon so do stay tuned! Well actually, the special shower of blessings has started already! 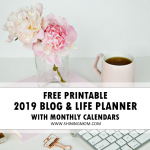 Some days ago, I have released a dozen of May calendars and an amazing planner for the month that you can already print! 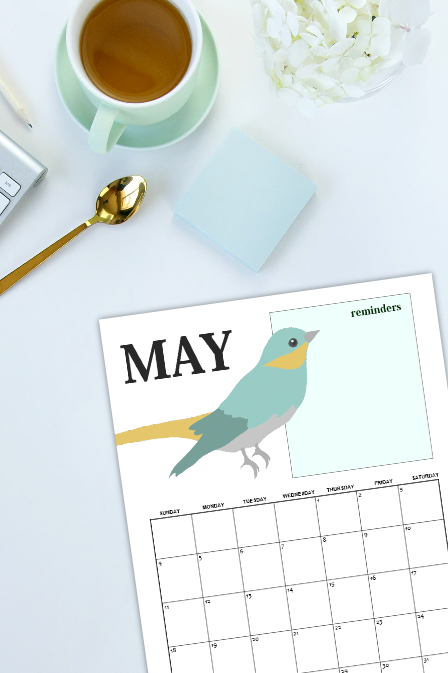 And in addition to that, I am rolling out another set of free May calendar printables on the blog today. What are you waiting for? Let’s dive in to see these beauties! Just a quick heads up before we get going: Please not the calendars you’ll be receiving in your download are in 2019 edition. This whole set of calendars is updated yearly so better pin this post on Pinterest for future use! 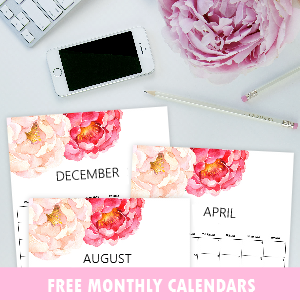 The Free May Calendar Printables: Five New Designs to Love! 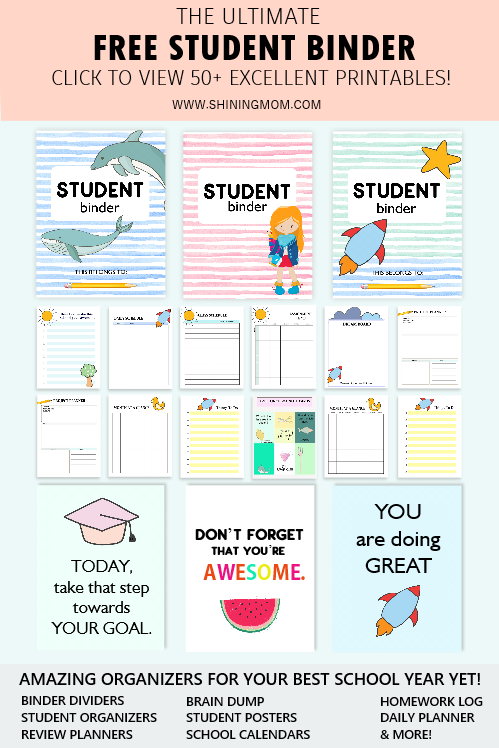 You’ve probably seen the first set of May calendar printables that I’ve previously released by now. 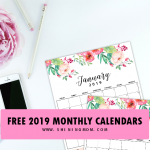 While I’ve already shared a number of free beautiful calendars last time, I thought I’d give you more options again today. I love to spoil my readers that way! 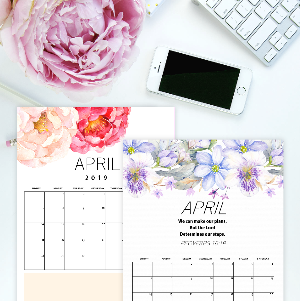 The first May calendar that I have here for you matches perfectly with the May planner (snag it here) that I released last time. It comes with a cute birdie to cheer you monthlong! I made sure to add a special section for your reminders for the month so that you’ll never miss anything important again. This is going to be a great calendar to use not just for your office but also for your meal planning! This next design is hands down my favorite from this set. I mean, look at that lovely bouquet adorning the May calendar! For sure, this will go to my work station. How about you? Where will place this beauty? 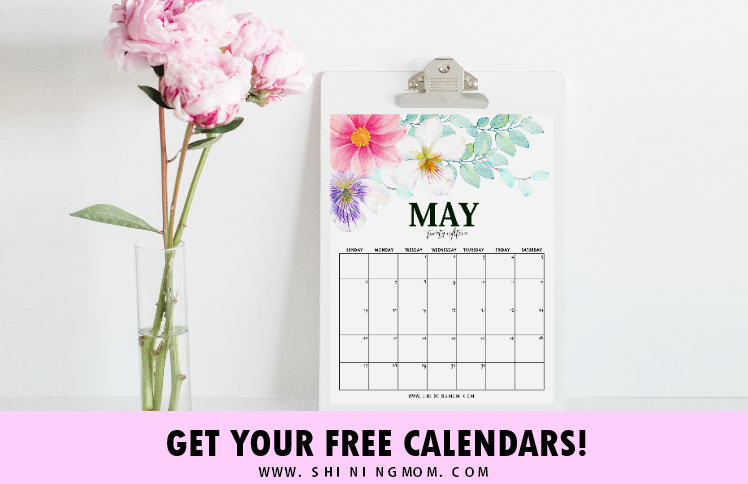 This free May calendar printable is excellent to use as a desktop calendar, blog editorial calendar, work planner and more! Next up is this tropical beauty! It looks so refreshing, isn’t it? The reason why I love creating my calendars is that I like my calendar to add bliss to my day. Honestly, I am dreading boring calendars because I just see tasks when I open them up. 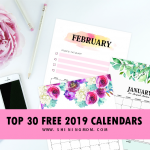 I want calendars that spark creativity, love and inspiration to my day. How about you? All these calendars and more! The last two calendars that i am sharing today will be left as a surprise for you to discover in the files that I’ll be sending to your inbox. Ready to print the calendars for yourself? To receive the calendars, POP OVER HERE. 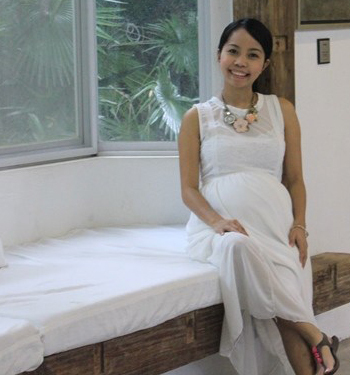 It’s available for Shining Mom newsletter subscribers so do join in today! You can unsubscribe anytime, of course! And for those who have subscribed to the mailing list already, go ahead and key in your details at the sign-up sheet to receive the files. Worry not, no multiple emails will be sent to you. Lastly, please be reminded that this free May calendar set is designed for printing in 8.5 x 11 inches (US Letter Size) paper. You can also print the calendars in A4, just be sure to adjust your printer setting! 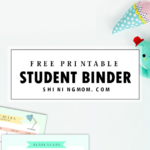 And oh, did I already tell you that I shall be updating the dates of this freebie yearly? So do pin this post at Pinterest to bookmark this post for future use. 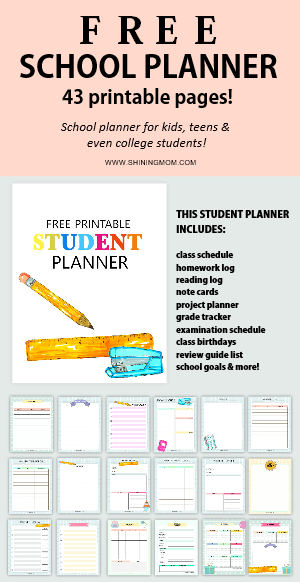 You’ll also help the Shining Mom blog grow that way! The image below is from the older version of this post. Wishing you and organized, happy and productive May. Cheers, friends! 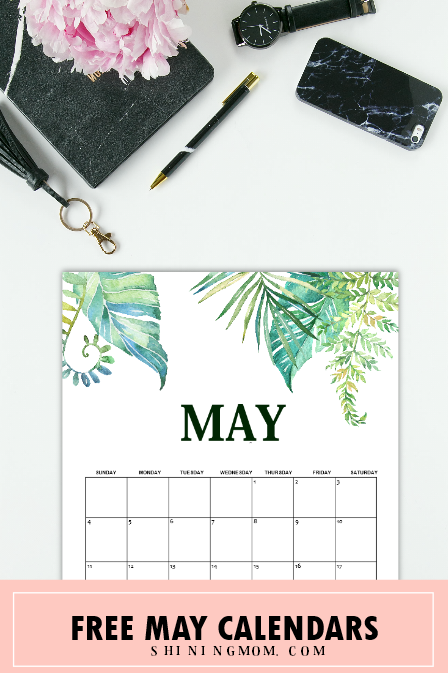 « Free May Journal and Planner in Tropical Lush!